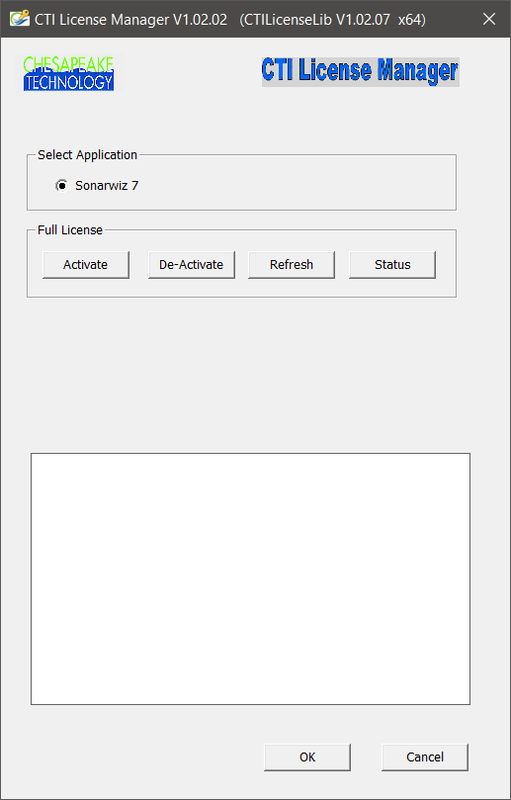 SonarWiz V7.01 will now run without a dongle so long as the PC on which it is installed contains a valid license. A license is created by CTI staff, and is activated by the user. Internet access is required for activation, and the license must be activated on the machine on which it will be used. 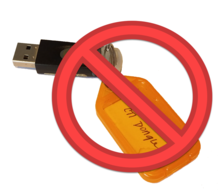 The activation process creates a license file that is uniquely tied to that specific PC. In addition, Sonarwiz will periodically attempt to validate the license by contacting our database server. If, after repeated attempts, our server cannot be reached because there is no internet connection, Sonarwiz will display a reminder message. A license can be activated many times on the same, or a different PC. However, multiple concurrent activations of the same license is blocked by the system. 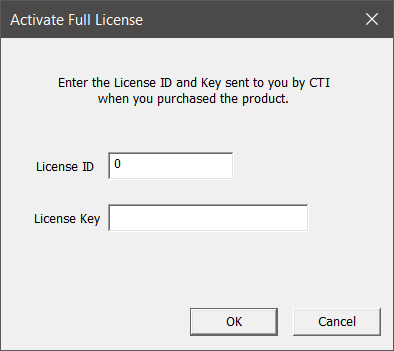 In other words, if I activate a license on machine A, and then wish to activate it on machine B, I first have to deactivate it on machine A. Deactivation of a license is done by pressing the Deactivate button on CTI License Manager. Internet access is required for this. Each new activation of a given license is called an installation. Thus, an active license is identified by its license ID and its installation ID. and pressing the Activate button. license ID and its installation ID. You would typically deactivate a license so that it can be moved to another machine. license file on the current PC and flags that installation of the license as deactivated in our database. Note that in order to activate the license again, you will need the original license ID and key (password). EMA expiry date has been set, or a new module has been purchased. know the license ID or password.